The Watford Riverwell regeneration project started to take shape in 2018, with the completion of many significant milestones. You can read a summary of the progress made in 2018 below. 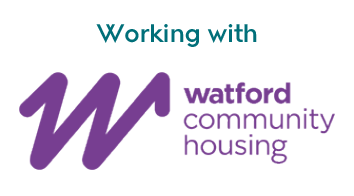 Construction started on the first Phase of Watford Riverwell at Woodlands, which will provide 95 new homes, including affordable homes, in an attractive woodland setting. 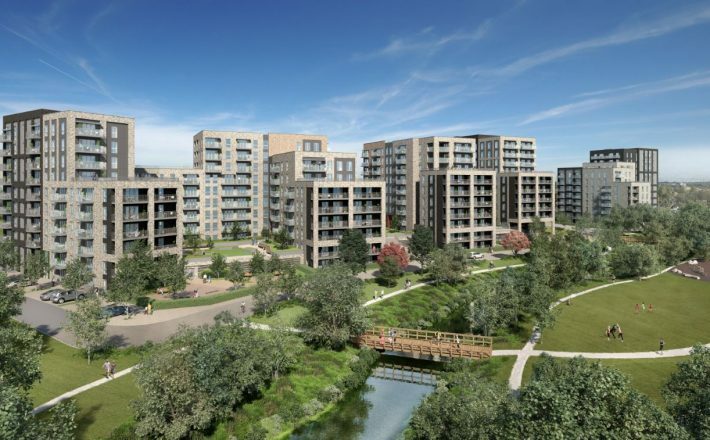 Watford Borough Council approved plans for a new retirement village by Mayfield Villages, delivering 253 properties as part of Phase 2 at Waterside. Full planning permission was granted by the council for Waterside, to build 408 new homes, including 118 family sized affordable homes, set in 3.5 acres of attractive green spaces along the River Colne, alongside the Mayfield retirement village. The Marketing Suite on Thomas Sawyer Way opened to the public. Complete with onsite interactive models of Watford Riverwell and an interior-designed 2-bedroom show apartment, the first new 1, 2 and 3-bedroom homes at Woodlands are now on sale. Community Open Days were held at the Marketing Suite on plans for a new car park on the land to the north of Thomas Sawyer Way. Over 100 people attended the open days and the proposals were positively received by a majority of the public who attended. The planning application for the new car park was submitted to Watford Borough Council. The car park will provide 1,400 spaces for staff, patients and visitors to Watford General Hospital, opening the land to the north of Thomas Saywer Way for future phases of Watford Riverwell. Throughout 2018, the clean up of the River Colne has continued. Over £4 million has been spent removing pollution from the land and restoring the waterways. Since the clean up started, over one tonne of degraded polystyrene has been cleaned from the River; equivalent to over 82,000 disposable plastic cups. 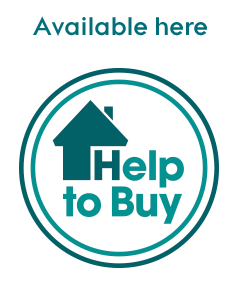 This year promises to be even busier: The first new homes at Woodlands will be completed and occupied, further plans will be brought forward for the Northern Zones and the river clean up will continue. We will keep you updated about what’s going on at Watford Riverwell as work continues. The Marketing Suit is open from 10am to 6pm from Thursday to Monday. You can find more information about the Marketing Suite at www.watfordriverwell.com/contact. If you have any questions about the project, please do get in touch with us at info@watfordriverwell.com.